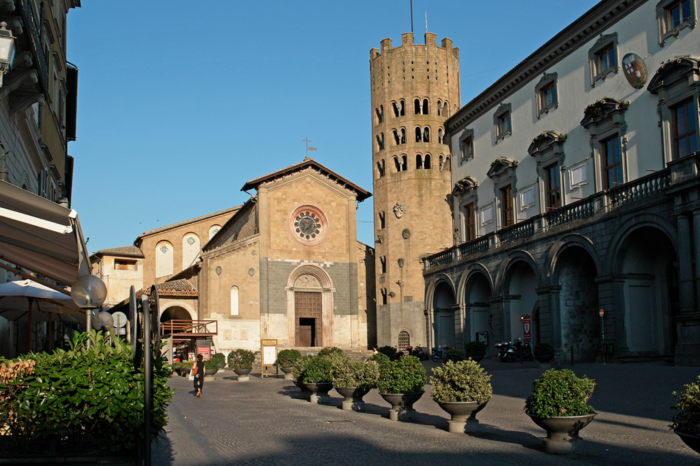 Located next to the Town Hall in Piazza della Repubblica, has a beautiful facade near a twelve-ssided tower. 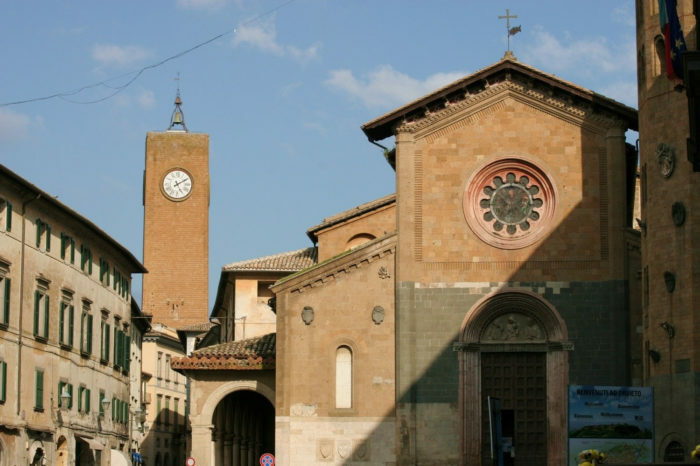 Historically significant in medieval times, the appointments of cardinals and Pope Martin IV , Nicholas IV and Boniface VIII , took place right in this church. In the basement of the church are the remains of ancient Etruscan and Roman buildings and an early Christian church. The basement can be visited with a guide by reservation.